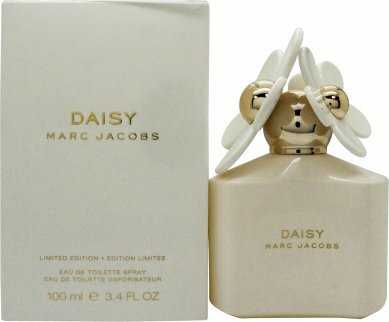 Daisy 10th Anniversary Edition by Marc Jacobs is a powdery and floral fragrance for women. It contains notes of strawberry, violet, grapefruit, musk, gardenia, vanilla, sandalwood violet leaf and jasmine. Daisy 10th Anniversary Edition was launched by Marc Jacobs in 2017.